Charleston Historic Tour is no longer available. 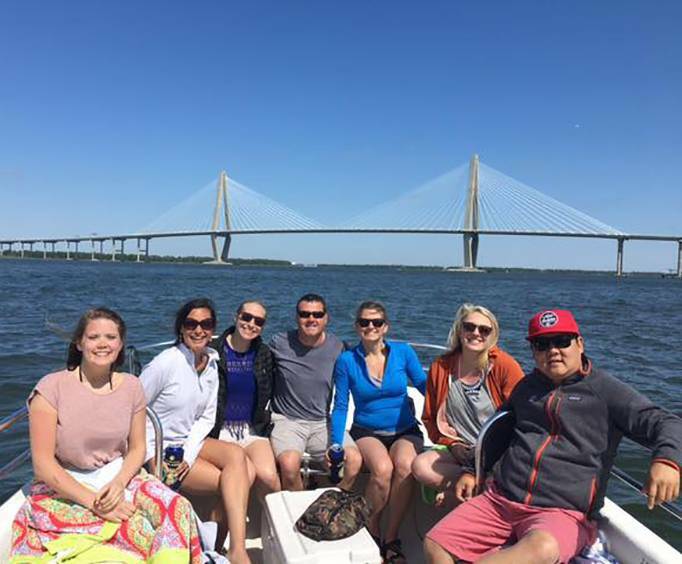 Board a boat to see some of the most beautiful historic sites in Charleston with amazing narration on the city's rich history with the Charleston Historic Tour! This option is a completely unique experience for a historic tour since it is held on a beautiful, forty-five-foot catamaran boat. 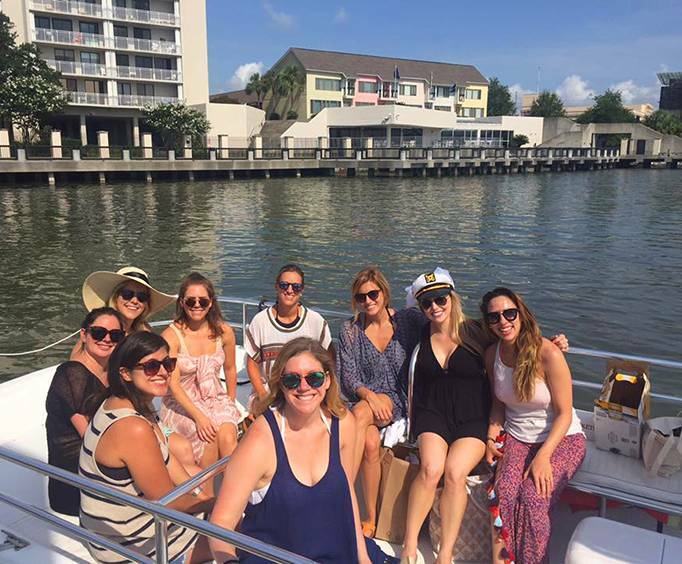 Licensed tour guides will take you along for the ride of your dreams as you learn about the rich history of this gorgeous coastal city. Some of the marvelous historic sites you will see include Fort Sumter, Fort Moultrie, the Morris Island and Sullivan's Island lighthouses, as well as the USS Yorktown and the Arthur Ravenel Bridge. As you are taken to see all of these grand places, you will be given some great details pertaining to the history of the locations, making the experience more memorable. See some of the most envy-inducing stately houses along the famous Battery where General Beauregard saw the first shot of the Civil War fired back in 1861. 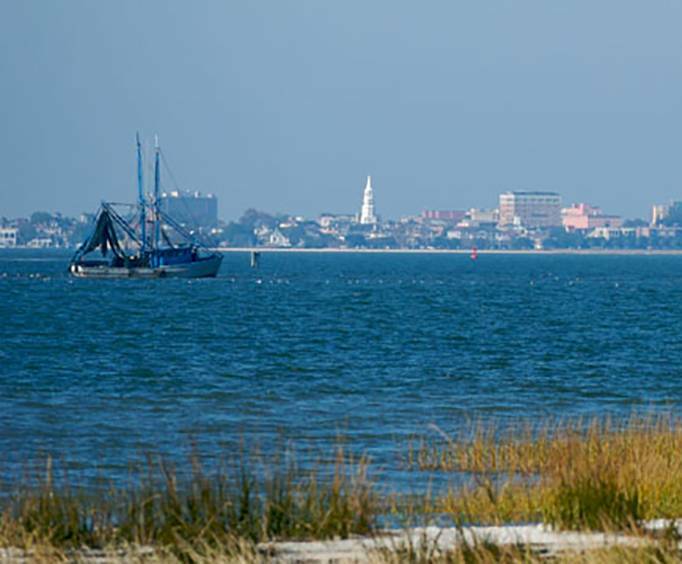 Hear some of the fascinating stories of pirates and shipwrecks that have occurred in the area as you relax aboard this wonderful historic cruise in Charleston! With so many different aspects coming together, the Charleston Historic Tour is such an amazing addition to anyone's vacation to South Carolina! Be sure to check out the tour, and book your reservations today!